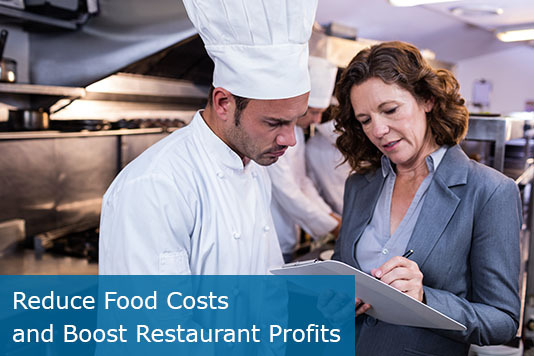 Food costs are a common killer of profits in the restaurant business. While any manager can cut staff or change around the schedule to reduce labor costs, wrangling food costs can be a much more complex and difficult challenge. Fortunately, there are many tactics you can use to fight back, including smart menu configuration, ample staff training and purchasing new refrigeration systems through restaurant equipment financing. Restaurant owners and managers can wrestle control over their costs using the following tips below. Set clear expectations by saying that grazing from the food line or from prepped items will not be tolerated and that it is objectively theft. Also, make the process for ringing in employee meals crystal clear, and have a manager handle the process if recurring problems develop. Accounting for staff meals does not bring in extra revenue, but it can stabilize your food costs if many people are forgetting to ring in their food and creating imaginary losses. Another source of waste is comp’ed items that result from mistakes, customer complaints or other incidents. While many of these incidents are unavoidable, you can adjust training and practices to reduce the frequency of your biggest problem areas. Include a field on your POS system that requires a “reason” for comp’ed meals so that you can form a quick tally and track trends over time, and then adjust training to reduce common problems resulting in comps. Your physical menu will be your biggest ally in controlling food costs. 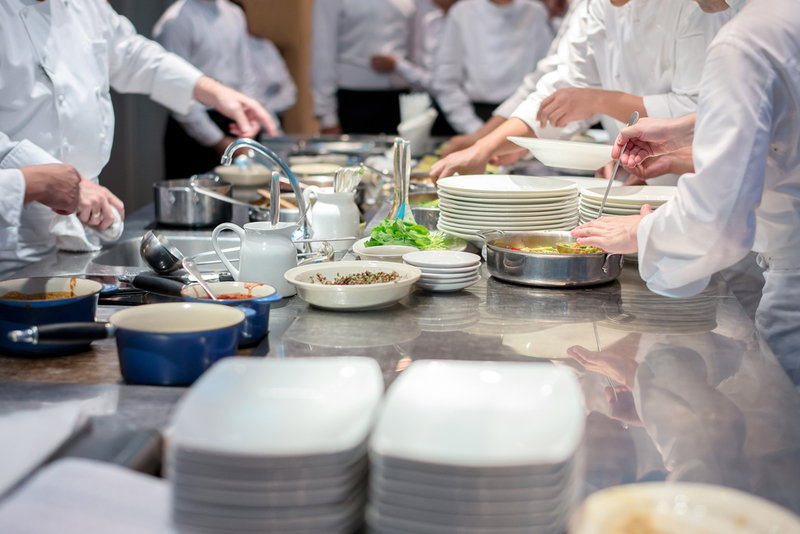 Your chefs and line cooks should know the exact portions they are expected to use when plating so that customers can get consistent portions and you can control costs. Use plating pictures to make the portions more clear, and insist on a range of weights for high-cost ingredients like proteins. One common cause of spoilage in restaurants is outdated and inadequate equipment. Old seals on cold table storage and refrigerators that have inconsistent “warm spots” can quickly diminish the shelf life of high-cost ingredients like seafood and fresh produce. Ensure that your system is up-to-date by investing in the latest and best refrigeration equipment using restaurant equipment financing. You can explore your options for financing the equipment you need to reduce food costs by requesting a receive a free, no-obligation quote today.